A fun read as always. You seem to have managed to put an extra . into the link (right at the end) that is breaking it. @olderscot, thanks - have fixed it. 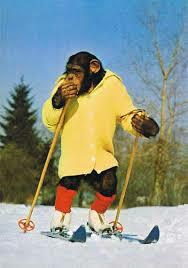 new blog : Mogul skiing in Meribel - "don't listen to your inner chimp"